Uncharted looks like it will be a breakout, but Sony shouldn’t count those chickens yet. Figuring out just what games are going to be big time hits, and which are going to land up at the bottom of the bargain bin can be a bit like playing whack-a-mole for video game and console companies. This was basically admitted to by Sony’s CFO Kenichiro Yoshida when he was recently asked what games his company believes have been the biggest breakout hits. Yoshida just finished up the firm’s quarterly financial conference call and fielded some questions about how the firm views business in recent years and which games he considered “breakouts.” The Chief Financial Officer ticked off a list that included Bloodborne and The Last of Us. He also said he believes the new Uncharted game is going to fall into that category, but he added that it can be difficult to predict. 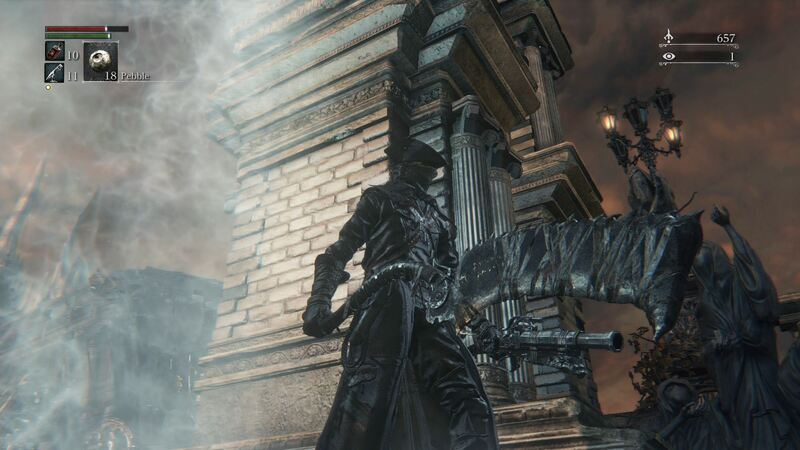 Bloodborne has actually become such a big hit it has even managed to garner itself its own PS4 bundle in Japan. While most people believed that was indeed going to be a big seller, thanks to the people who were working on it and graphics that looked quite impressive, those factors aren’t always a bullseye. Consider the case of The Order: 1886. When that title was being shown off ahead of its release, there were plenty of people blown away by its visual interface and what the story had to offer. Once it actually launched, it was met with a resounding “meh.” Certainly that title hasn’t been a massive failure, but it hasn’t been the kind of breakout Sony was likely hoping for when it launched.